Today Asus is unveiling the Max Pro M2 along with Max M2 in India. 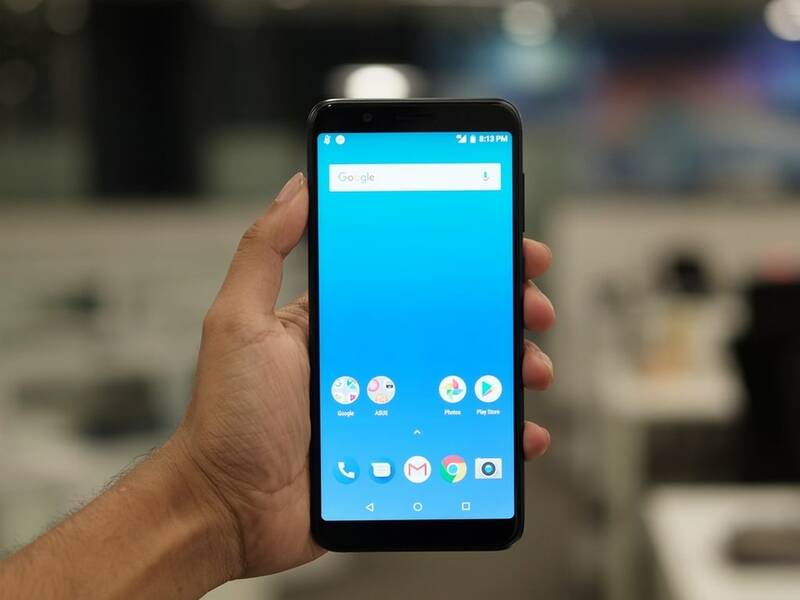 Asus' Zenfone Max Pro M1 was launched earlier this year as a budget-friendly smartphone, competing with the likes of Redmi Note 5 Pro. The starting price of the Max Pro M1 was set at Rs 10,999 and with the headlining feature being that massive 5,000 mAh battery pack and the Qualcomm Snapdragon 636 chipset. Today, Asus launched its successor, the Asus Zenfone Max Pro M2. While it is launching a new phone in the market, according to the report in My Smart Price, the company is also planning to roll out the latest Android Pie update by the end of February 2019 for the Max Pro M1. When launched, the Max Pro 1 came with Android 8.1 Oreo on board. The report further says that the Android Pie update might be released for the Asus Zenfone 5Z as well in January 2019. The company today unveiled the Max Pro M2 along with Max M2 in India. The smartphones recently went official in Russia.